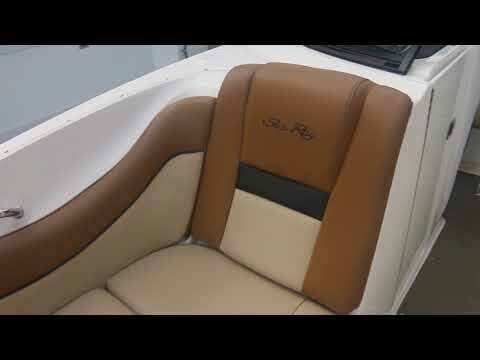 2014 SeaRay 300 SLX - CLEAN! This one-owner Sea Ray 300 SLX is a true, low-hours beauty. Dealer maintained, it has efficient twin Mercruiser 350 MAG engines powering dual prop Bravo 3 stern drives and controlled by easy-to-use AXIUS controls, this Sea Ray is easy to drive, and a great value. 250 Hours Maintenance completed in February 2019! This one-owner Sea Ray 300 SLX is a true, low-hours beauty. Professionally maintained by Marine Max, this 2014 Sea Ray 300 SLX is in excellent condition and ready to cruise! 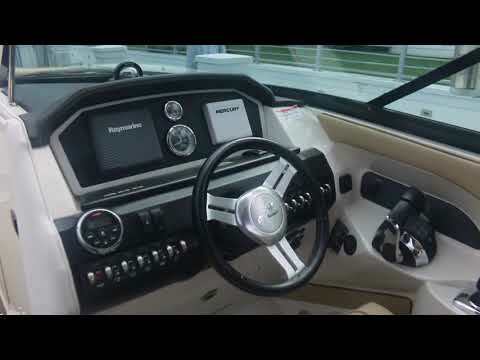 With efficient twin Mercruiser 350 MAG engines powering dual prop Bravo 3 stern drives and controlled by easy-to-use AXIUS controls, this Sea Ray is easy to drive, and a great value. The luxurious cockpit, bow and sun pad are great for entertaining. 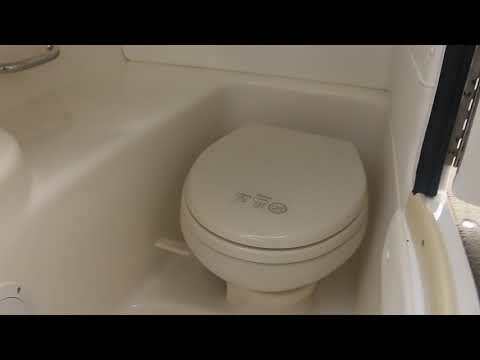 The wet bar with refrigerator, along with the enclosed head with Vacu-flush toilet, are sure to please your most distinguished guests. The optional extended swim platform provides plenty of room to play, and the easy-access swim ladder makes boarding a piece of cake!